Written on 06 December 2018. PhD candidate in Finance at EDHEC Business School (executive track), Eric Tham will present his research “Trusting the Social Media” in the behavioural finance session of the 31st Australasian Finance and Banking Conference in Sydney on Friday 14 December 2018. This paper is part of his PhD dissertation work supervised by EDHEC Professor Laurent Calvet. 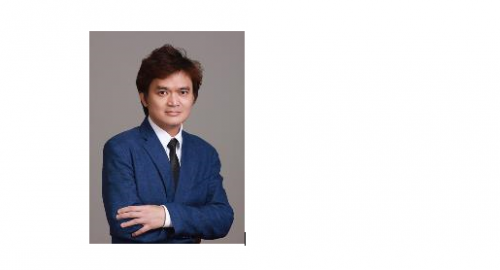 Singapore-based, and Senior Lecturer & Consultant, Analytics & Intelligent Systems Practice at National University of Singapore, Eric has about 15 years of analytics and data science experience in the financial services, start-ups and web analytics.